After updating to iOS 9, have you been experiencing crashing on Textfree? What this effectively does is to reset some of your Settings to factory default. It’s not a complete removal of settings. It removes all of your preferences for Wi-Fi, Bluetooth, Do No Disturb, Notifications, General, Sounds, Brightness & Wallpaper and Privacy. You'll then be taken to a page with some different Reset options - choose "Reset All Settings"
It appears that the app is timing out while trying to connect to WiFi. 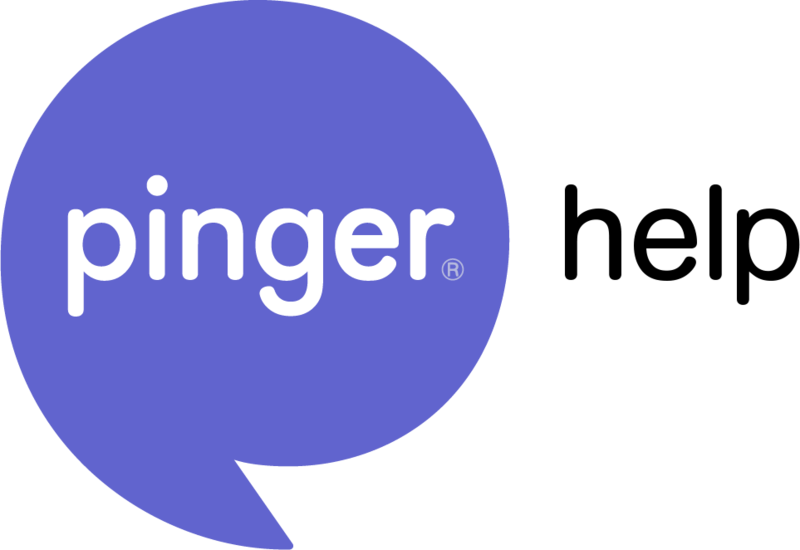 If you still experience crashing after this, send us a message to support@pinger.com with "iOS 9 Crashing" in the subject line. Thanks!